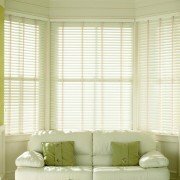 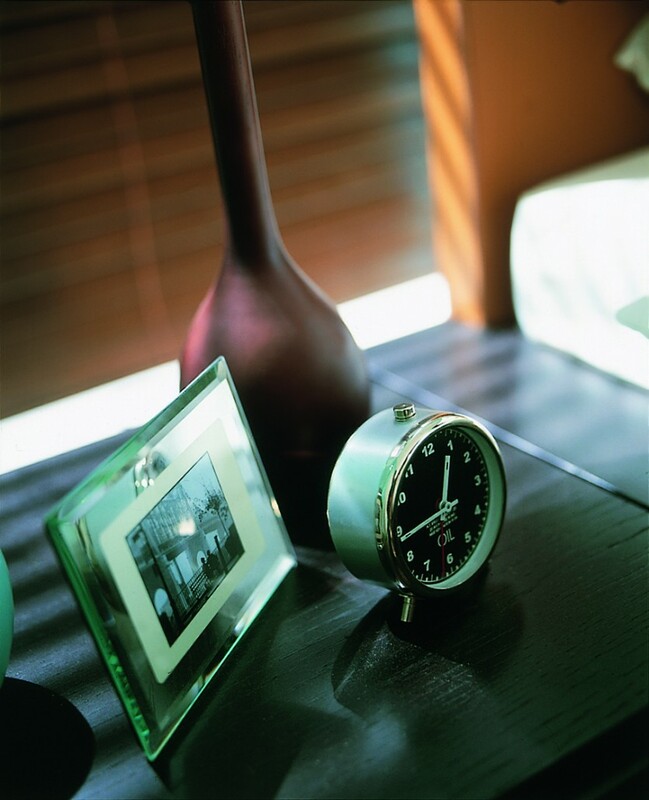 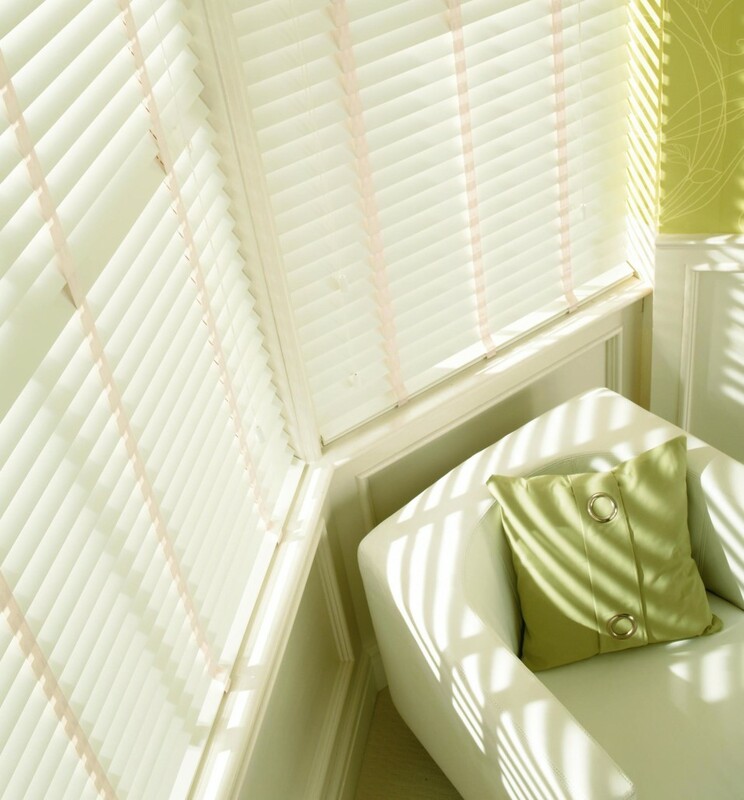 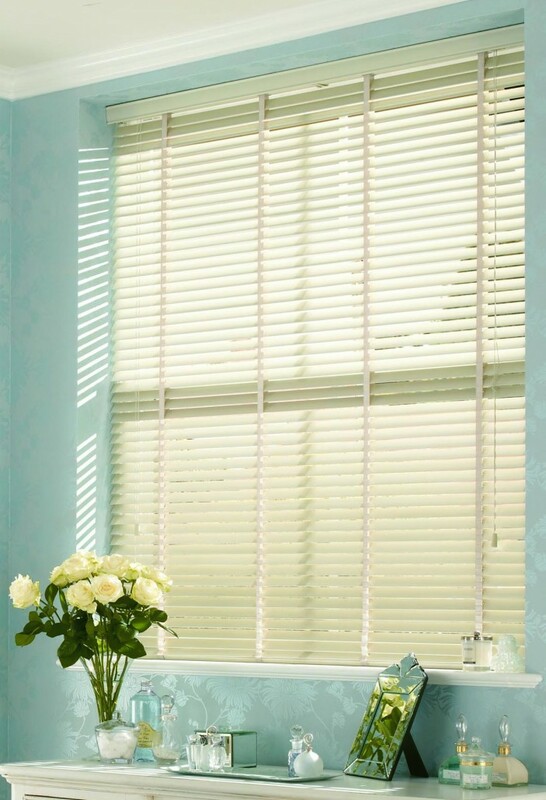 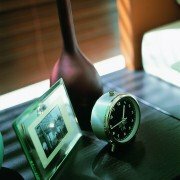 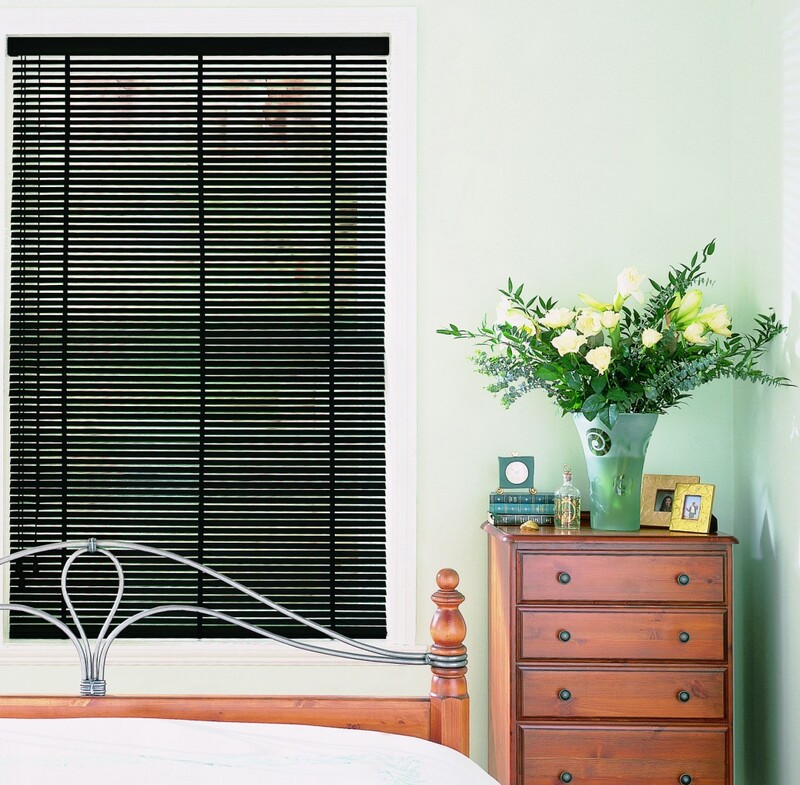 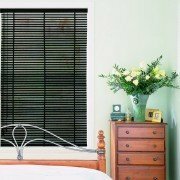 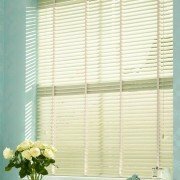 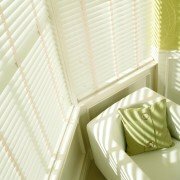 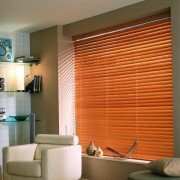 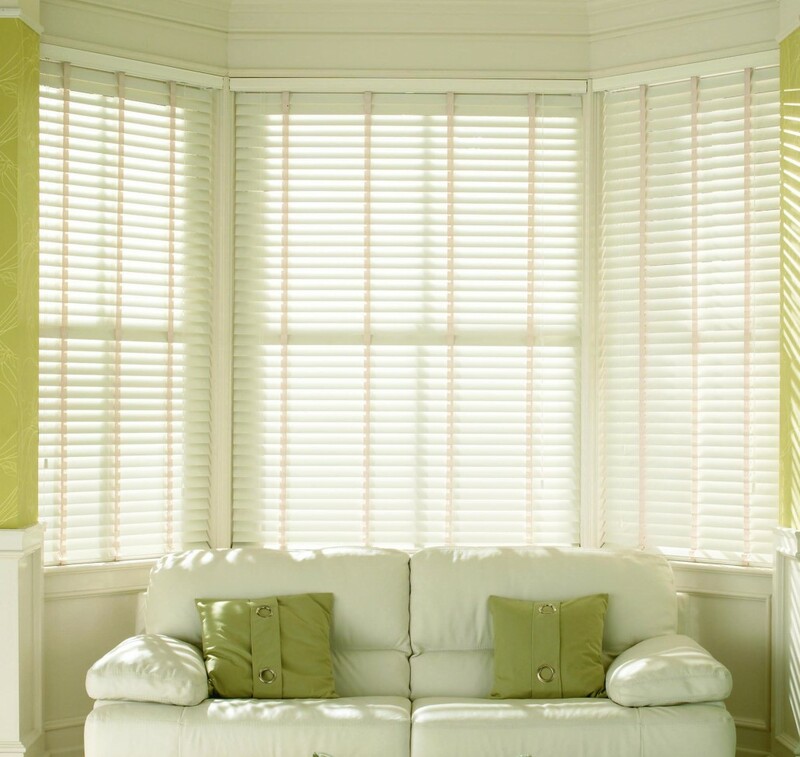 Whether you’re looking for wood Venetian blinds to match your existing furnishings or you simply want to create a statement feature at your windows, we have a stunning selection of woods available. 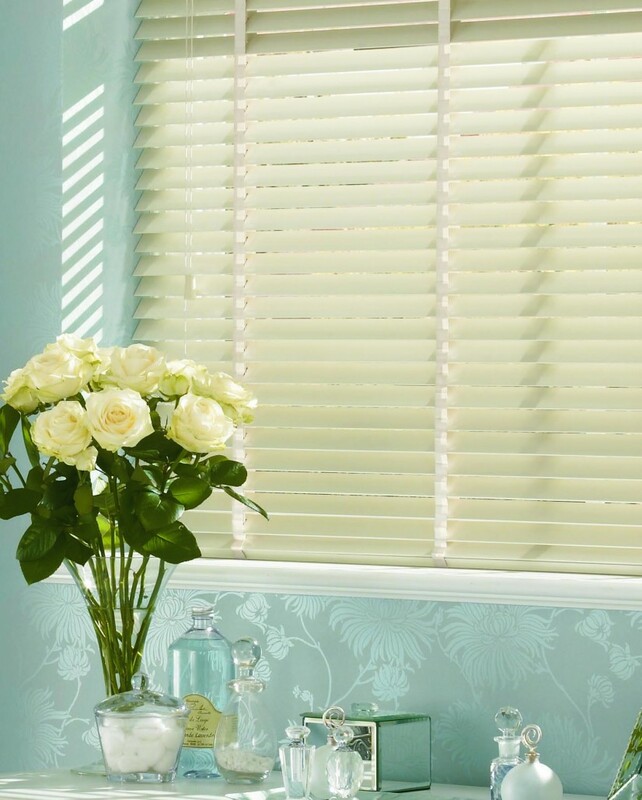 From milky whites and soft ashes to rich walnuts and smoky greys, we know we’ve got just the finish you’re looking for. 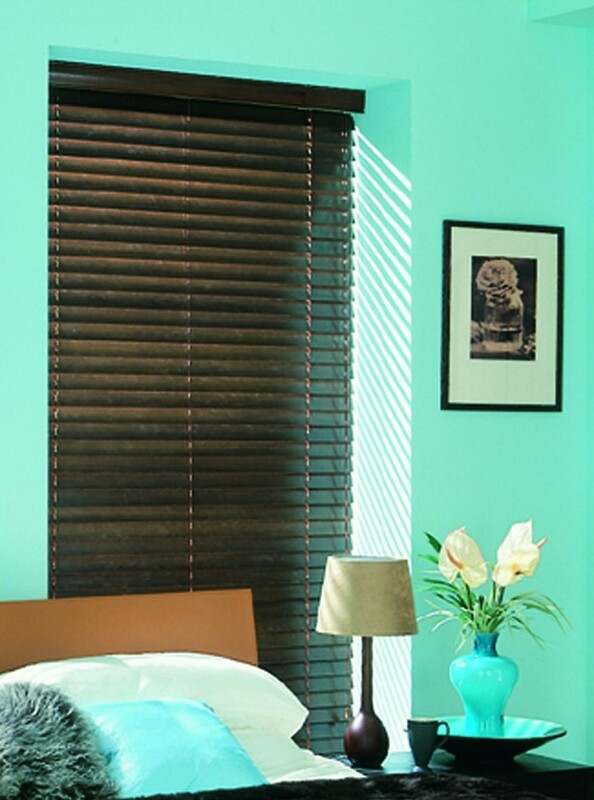 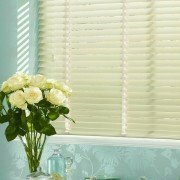 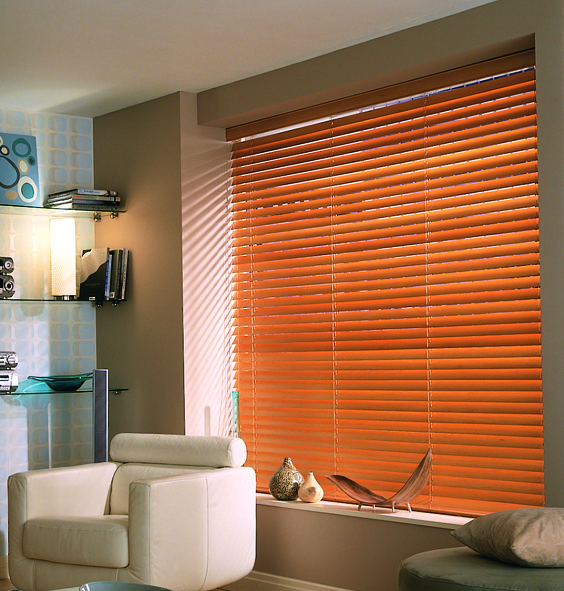 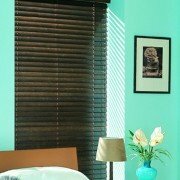 For that extra special touch of class, Alam’s Beautiful Blinds offer an extensive range of co-ordinating privacy tapes to match the Wood Venetian blinds wood type and colour tone, that not only look great and add the finishing touch to the blind but significantly reduce the amount of light entering the room when the louvers are closed – perfect if you’re looking to add Wood Venetians in a bedroom.